Welcome to The Oasis - Suite B! Your home away from home. 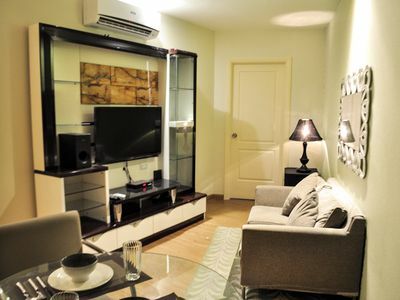 Relax and unwind with your family and friends in The Oasis very homey, pleasantly comfortable and cozy feel. 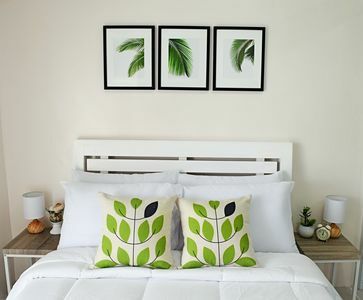 It is a fully furnished unit located at Tagaytay Prime Residences. 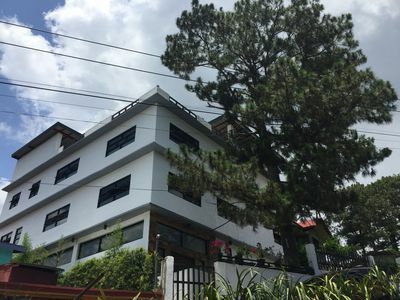 You will surely have a good and stress-free time in Tagaytay since the property is conveniently located near malls, supermarkets, restaurants, public transportation, tourist areas, churches, public market, and pasalubong areas. Come and book at The Oasis for a relaxing getaway like no other. 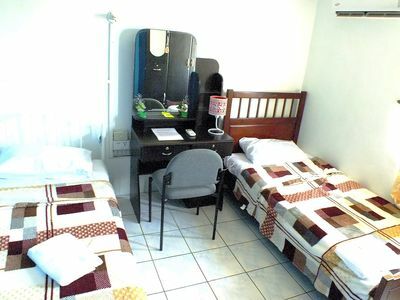 The Oasis provides you with what you need during your stay. It is a 25 sqm, 1-bedroom unit with a spacious living area, a compact dining and kitchen area as well as a separate bathroom and toilet. 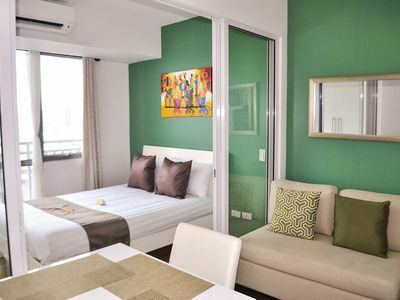 It also has a balcony facing Rotunda where you can enjoy the cool breeze of Tagaytay. 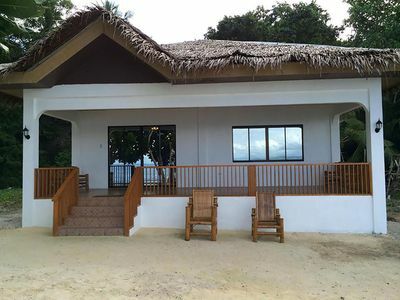 It can comfortably accommodate a MAXIMUM of 4 guests including children. 1 single-sized (36 X 75) day bed with a single-sized pull-out (36 X 75) bed that can sleep 2 more adults. No additional mattresses will be provided. A maximum of 4 guests per unit can use the pool per the buildings policy. Guests will need to pay to the guard on duty at the Ground Floor covered parking (entrance is located near Olivarez College) or at 3rd Level covered and open parking (entrance is along the Tagaytay-Calamba Road). You are welcome to send me a message for any concerns and requests. I also have a stand-by caretaker available to take your call or respond to your messages in my absence. Please ensure that we have your updated arrival time so that we can plan for your check-in and keep your contact person informed about any delays or changes. Please notify us of your expected arrival time and a mobile contact number at least 3 days before arrival. Check-in time is strictly from 2pm to 6pm and check out time is strictly at 12nn. Early check-in and late check-out is subject to prior arrangement and availability and extra charges (if applicable). 24-hour notification on the changes to your check-in or check-out time is required. Check-in/check-out and key collection/return will be through the caretaker of the unit. Thank you and I hope you enjoy your stay at The Oasis! Private beach front home. Modern with incredible views & dive site.